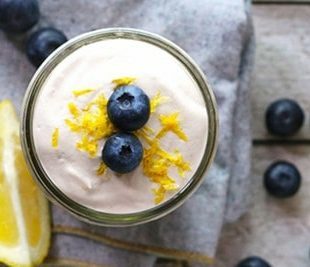 These lemon overnight oats are a refreshing take on breakfast. Tart and sweet, these are perfect for sunny weather (or to brighten your day when you wish it was sunny)! I used to only eat smoothies for breakfast – okay well that’s not totally true, I used to eat a bagel every day but that was before I became more health conscious. After finding overnight oats, I became a bit obsessed. 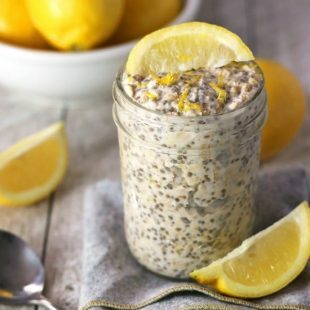 While I still love my Baked Pumpkin Oatmeal and Almond Joy Oatmeal, when the weather is warmer (or when I wish the weather was warmer), I like to have a more sun-shiny breakfast like these Lemon Overnight Oats. What’s sunnier than lemons? Lemons are refreshing and have a bold flavor so I figure it could give people a nice kick in the pants in the morning to get their day started. These lemon overnight oats are still as filling as my other overnight oats but they seem lighter because of the citrus. They’re perfect for a warm day right out of the fridge to keep you nice and cool. 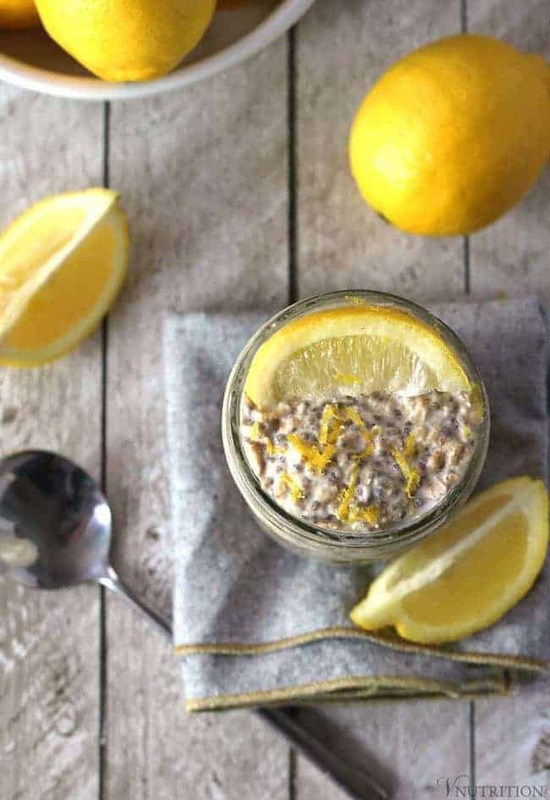 The recipe for these lemon overnight oats is very simple. I didn’t want to use too much sugar so I only added a bit of maple syrup to even out the tartness of the lemon. Chia seeds add fiber and omega-3 fatty acids as well as magnesium and calcium. Rolled oats are a good source of carbs, protein, dietary fiber, and iron. Combine all ingredients in a jar/bowl with lid. Keep in fridge overnight and enjoy the next morning. 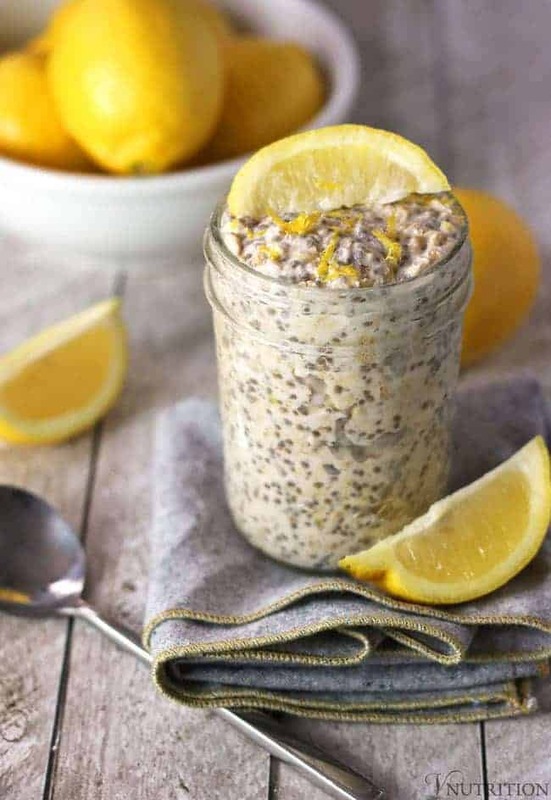 Like my Lemon Overnight Oats recipe? It would be so wonderful if you could give it some love by sharing! What a great idea! I am indeed a lemon fan, especially during summer and my husband is a big “all year around” fan, so I’ll definitely give this a try. This sounds wonderful! I adore lemon treats in the summer and recently discovered lemon hummus. Gotta try this next, thanks. Thanks Christine! Let me know what you think! Oooh, lemon hummus sound so good right now! What a great recipe idea! I need to make myself some overnight oats next week. Maybe if I have time. Have a wonderful day! Thanks Lys! Let me know if you try the oats! Have a great day too! These look so good Mary Ellen, they are one of my favs! I usually add protein powder to mine but really it’s all about that fresh light lemon flavor that just screams summer and is like eating lemon pie for breakfast! Thank you again for hosting and also including one of my recipes in your round up this week. I’m thinking Lemon Overnight Oats is going to be breakfast at the soccer field tomorrow morning. Thanks Sarah! I hope you like them! 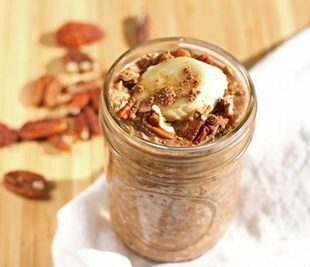 That’s a great idea to add protein powder to your overnight oats. I’ll have to try a version like that soon! So glad you’ve been linking up with us for Healthy Vegan Fridays! This sounds good but I don’t see the recipe? I’m done nutritional biochem (for now)! I finished my last test this past weekend. I get a semester off and start up again this winter. Oh wow, that must be a huge undertaking! I hope everything goes well. I don’t envy you! I’m not usually a lemon person but this looks really good. I love the combo of flavors you have in it. Thanks! Thanks so much Rachel! I just started getting into lemon flavored food lately. I feel like if people don’t like lemon, they might be broken haha ;p just kidding! “I figure it could give people a nice kick in the pants in the morning.” YES! Perfect. I totally fall back on my chocolate almond butter overnight oats, I really need to switch it up. This sounds great! And more simple than my regular one. ps. 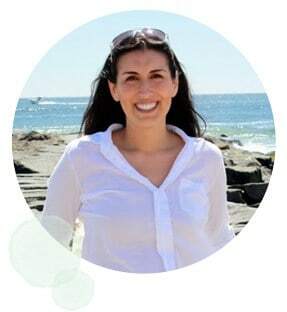 thanks for sharing at Healthy Vegan Fridays – I’m pinning & sharing! My kiddos are oat lovers, I’m going to have to give this a try! Thanks so much for sharing it with us at Allergy Free Thursdays! 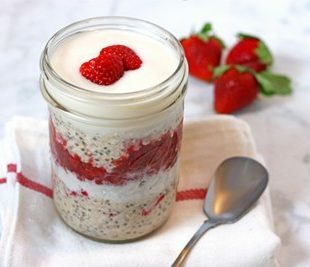 I’ve been seeing these overnight oats recipes. What a great idea! Prepare a healthy breakfast the night before. Genius! I actually have all the ingredients to make this tonight. I can’t wait to try it. Sounds delish! What a great way to start the day! How nice to wake up and enjoy this ready to eat overnight oatmeal. 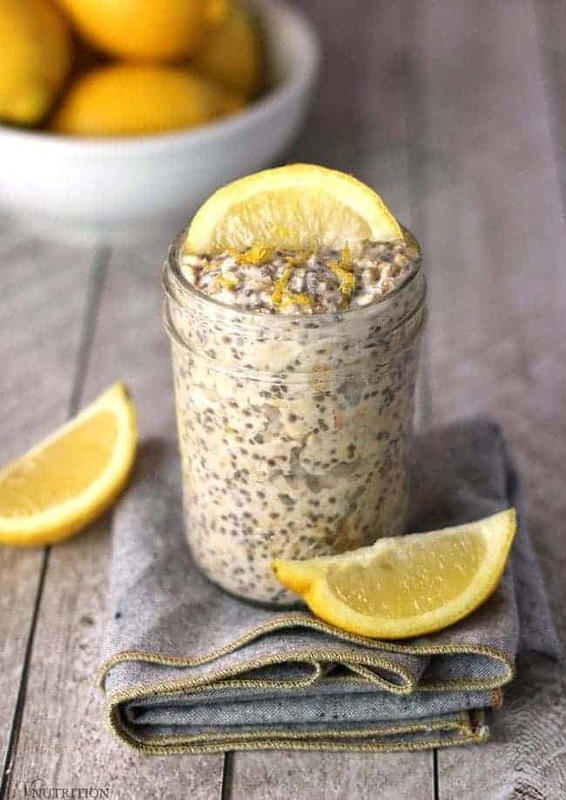 I love to make delicious, new variations on basic oatmeal so I am so delighted that you shared how to make Lemon Overnight Oats at the Healthy Happy Green and Natural Party. Thank you so much for sharing your gems and for your support! I’m Pinning and sharing All the best. Thanks Deborah! I love sharing on your linkups! Hi Annette! Yes, I like them cold sometimes. 🙂 It’s not for everyone – some people only like hot oats – but give it a try and see what you think! I do hope you enjoy them. That’s so great you put your own spin on it, Aimee – that’s what cooking is all about! I’m glad to have been some inspiration – your oats sound yummy! Love the raspberries on top too! So glad you enjoyed it, thanks Emma!